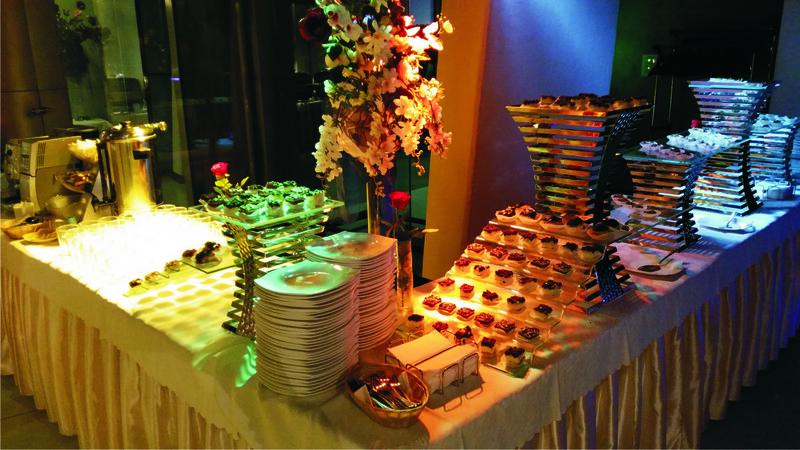 Early in the morning we welcome our guests with Italian Mauro coffee and tasty goods freshly baked by our master of confectionery. 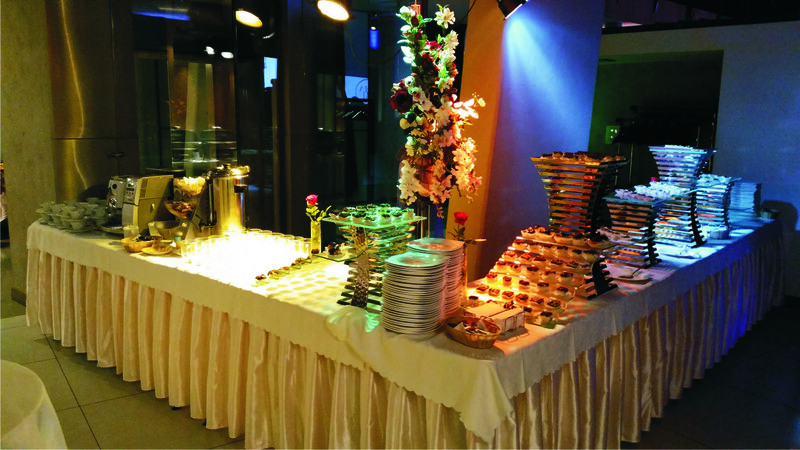 For breakfast we serve many various dishes so that everyone can find something interesting. 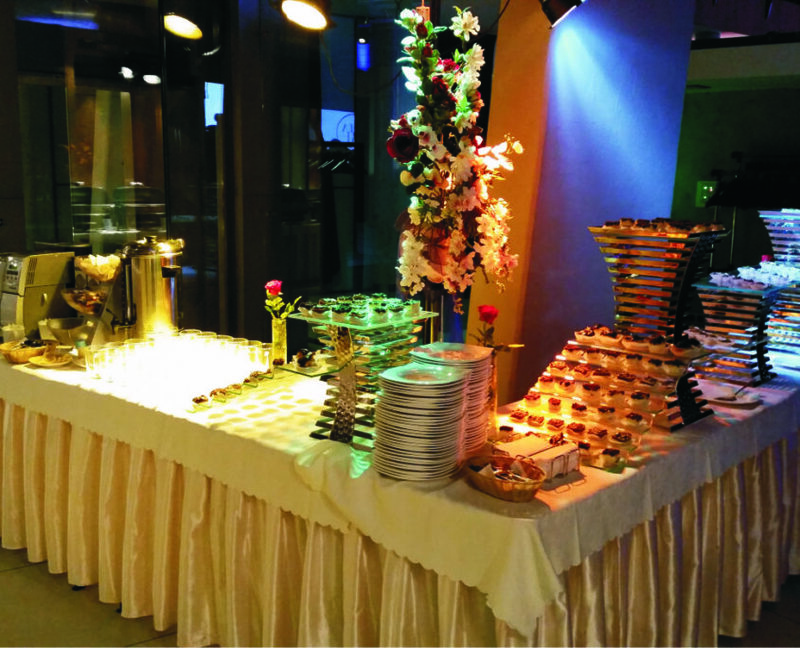 Casual interior ensures good start of the day. 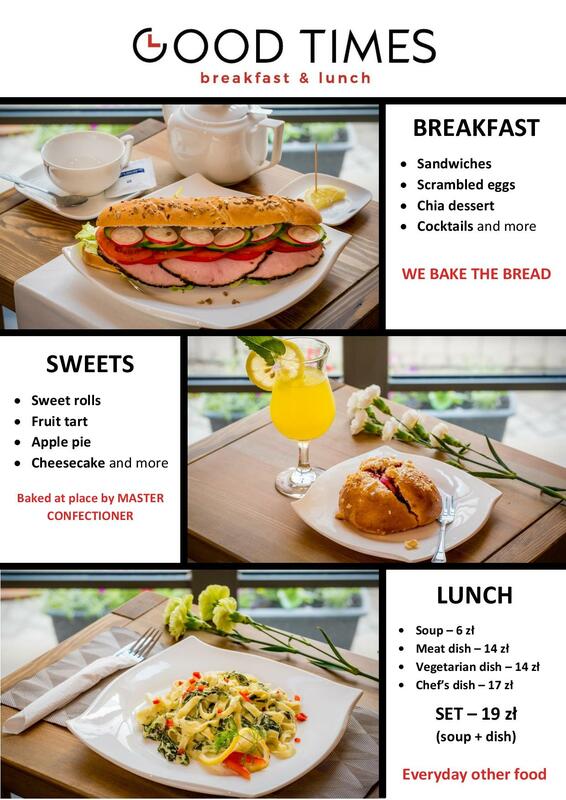 During the lunch time we serve meat and vegetarian dishes. 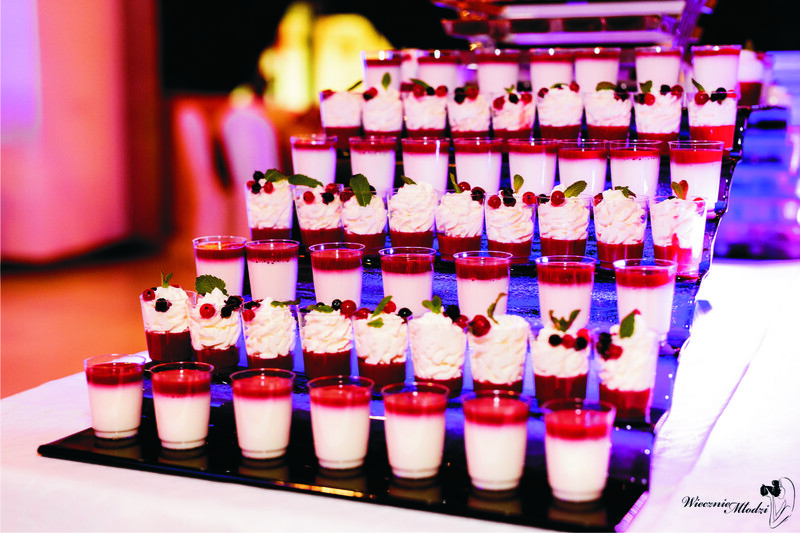 Each day bring new, interesting propositions. 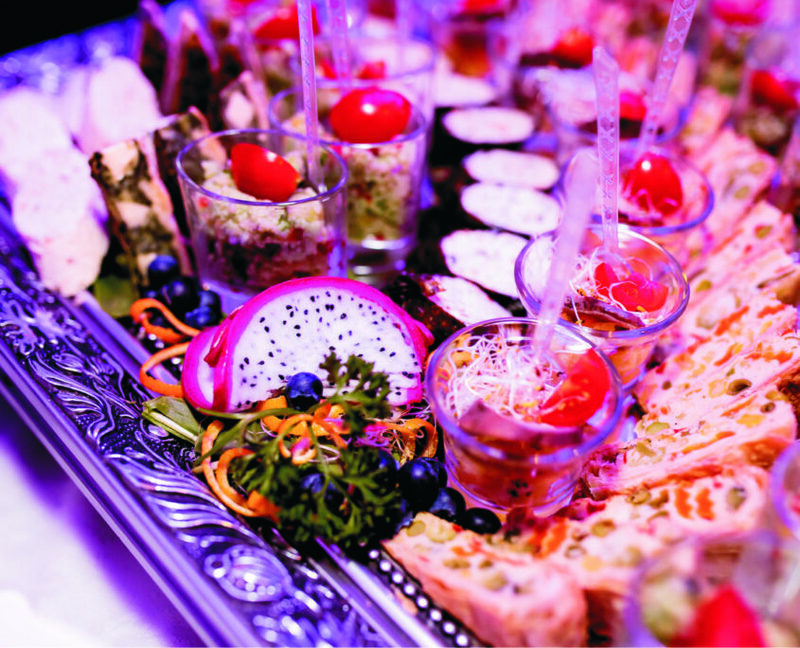 If you are running out of time, you can order takeaway. 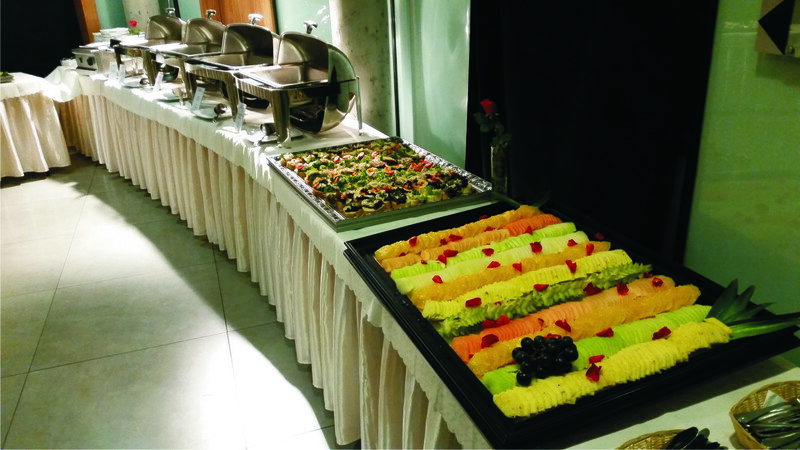 We also offer catering service for companies or breakfast and lunch delivery. 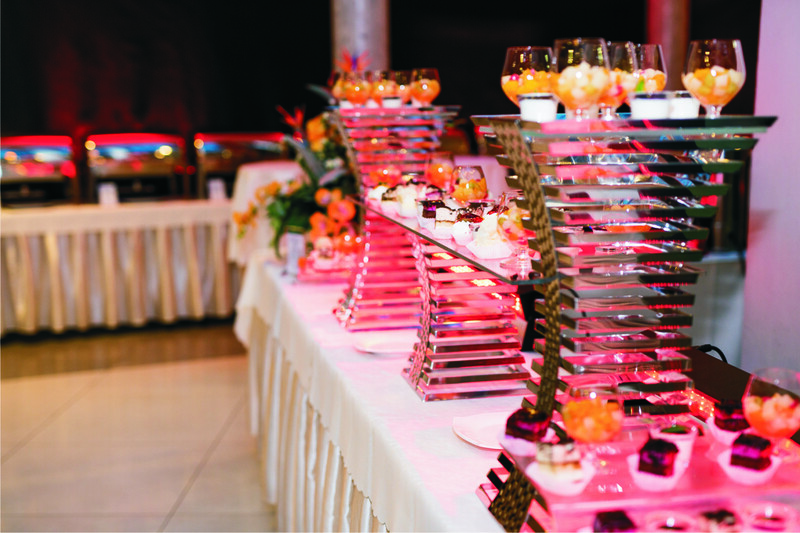 At the evenings and during the weekends we organise parties and business events. 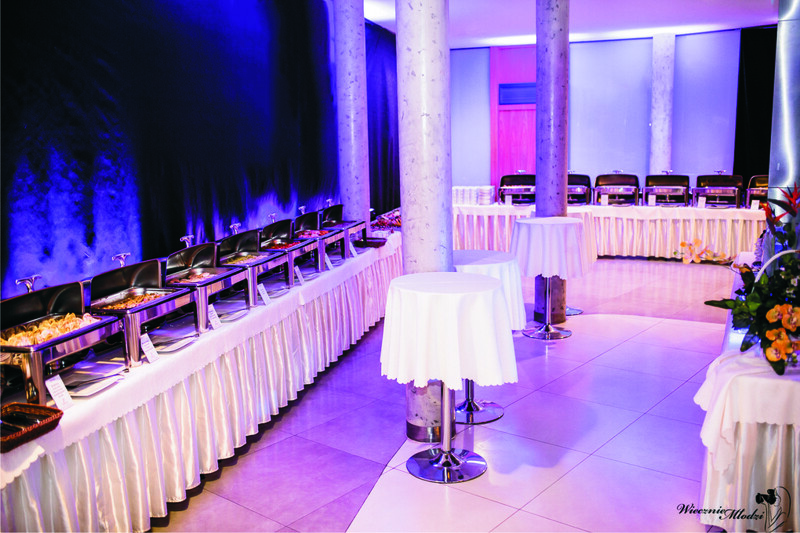 Świętego Mikołaja 63, but you can also enter from Kazimierza Wielkiego 1 street through the patio of Times building. 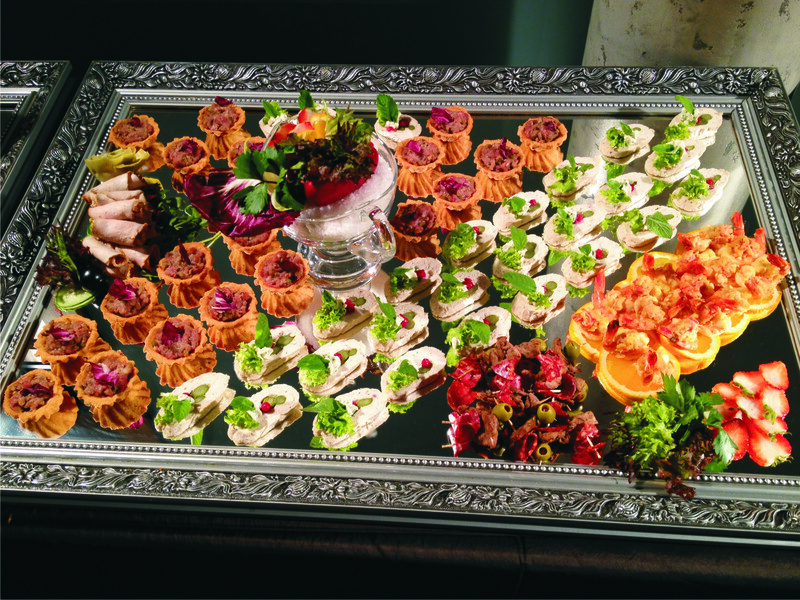 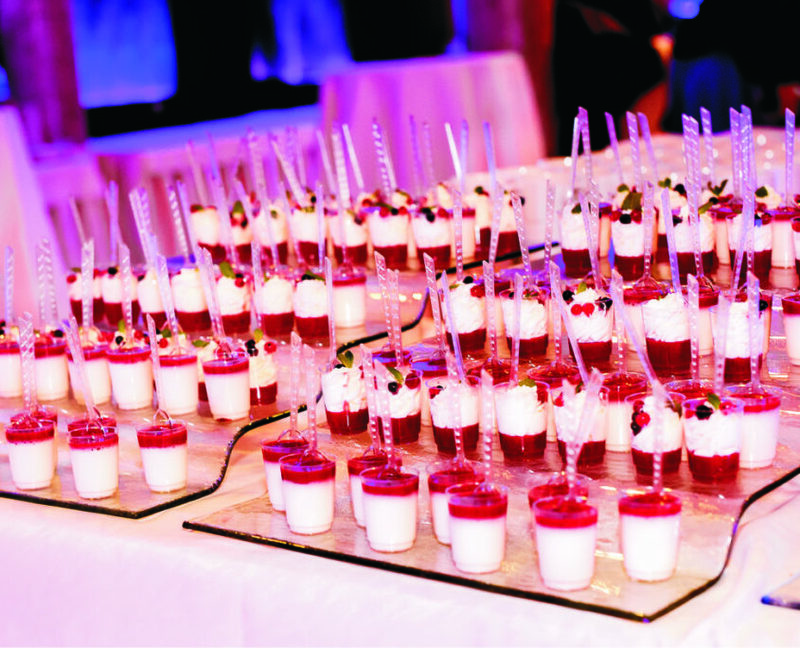 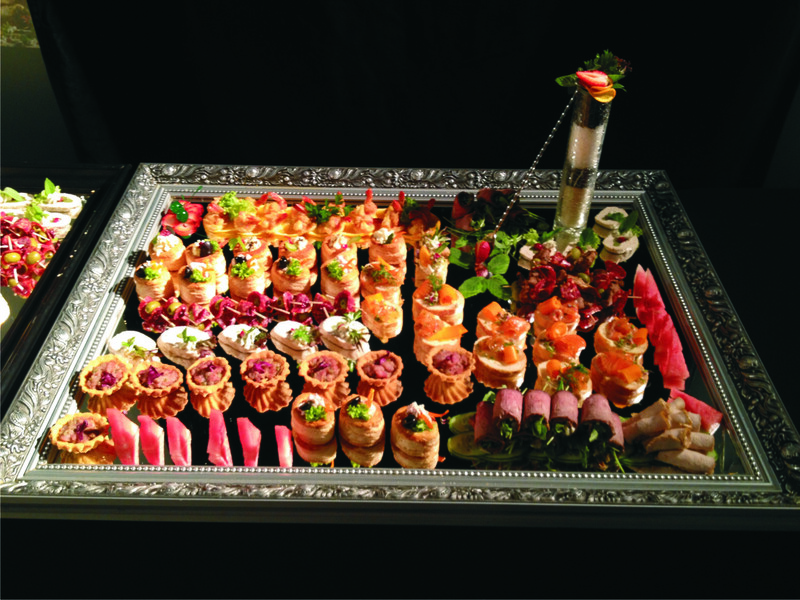 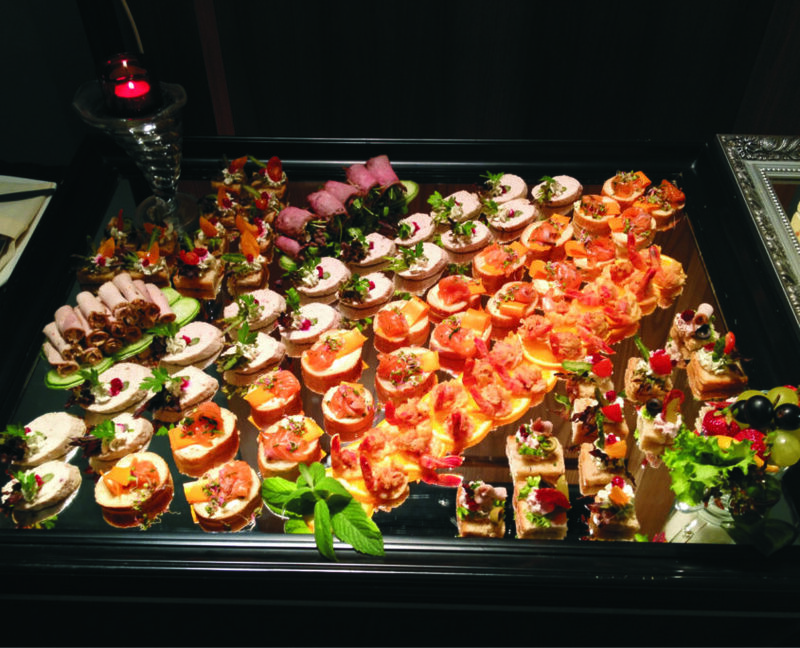 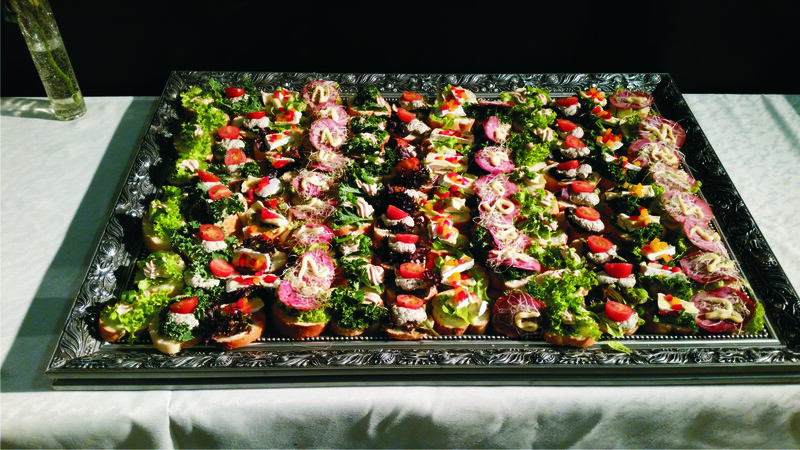 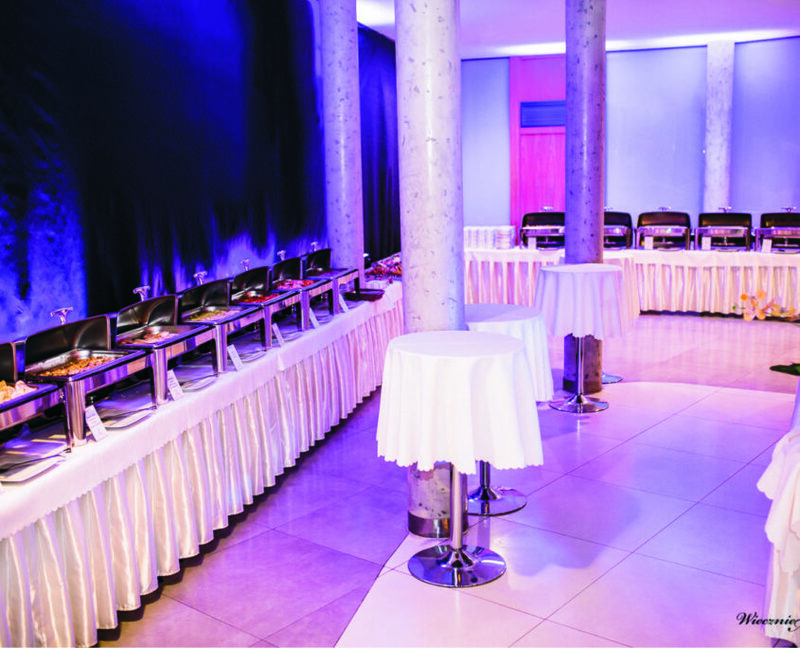 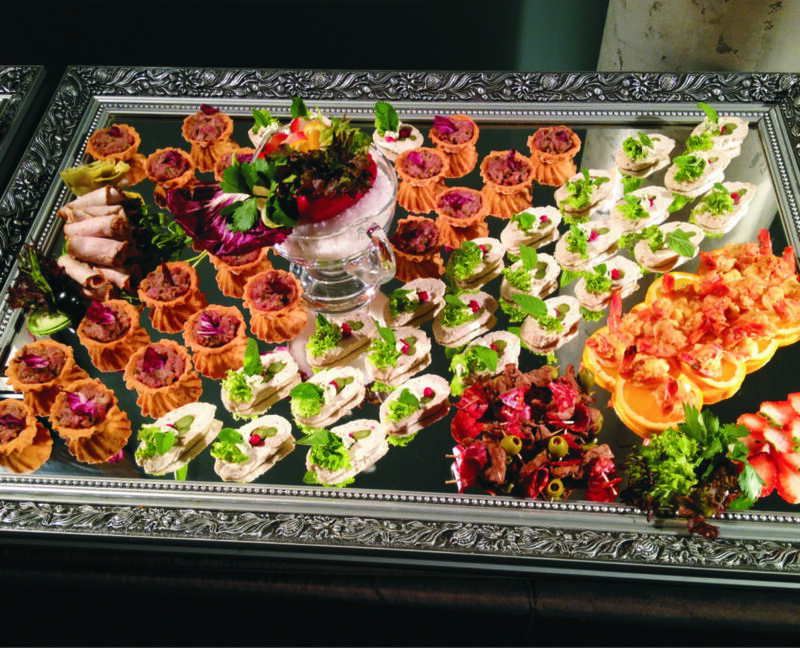 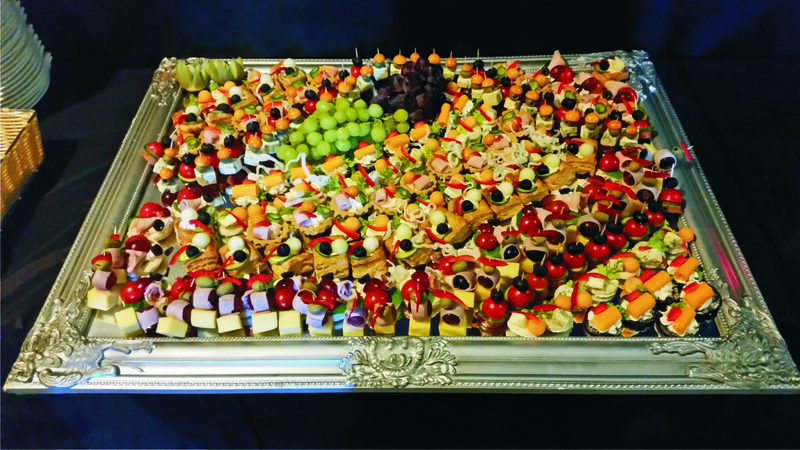 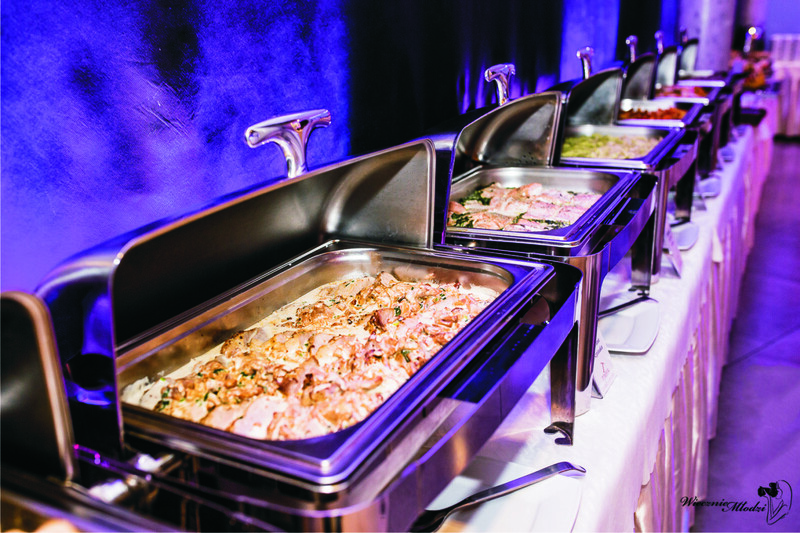 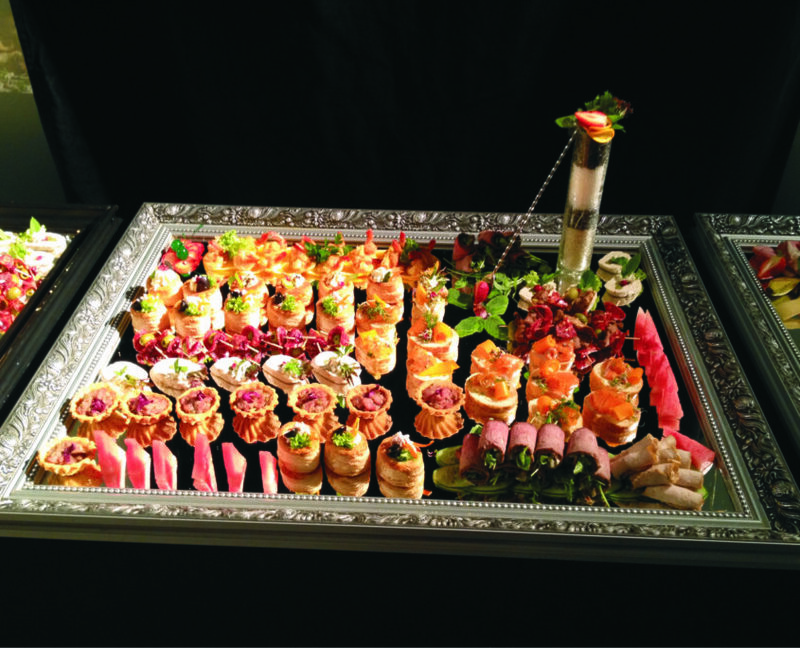 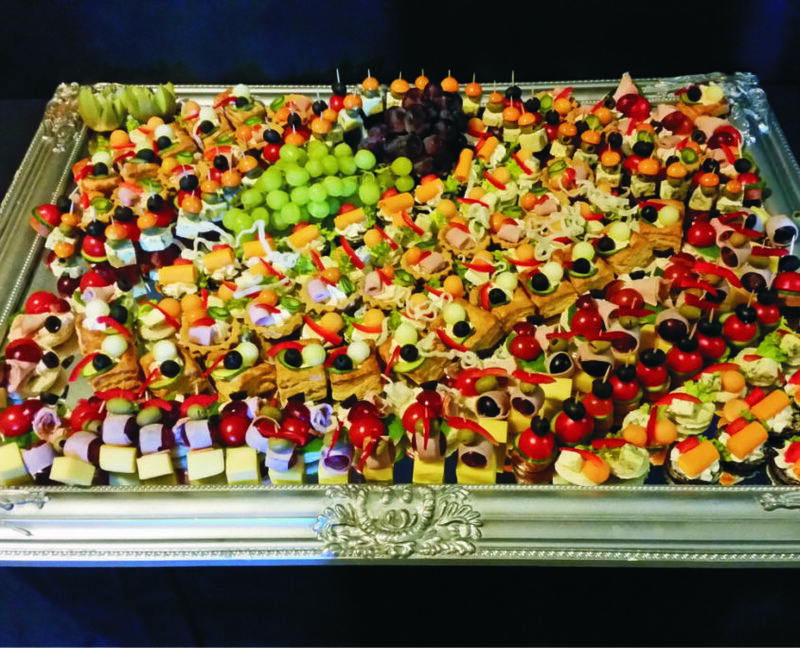 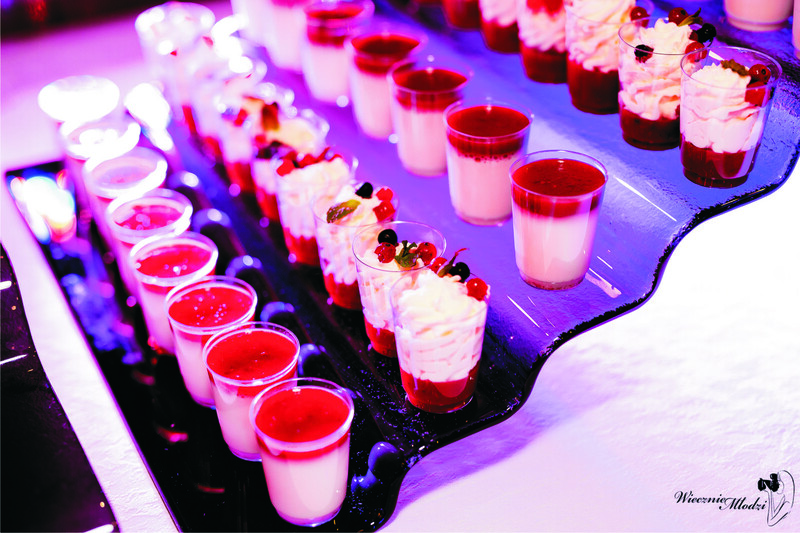 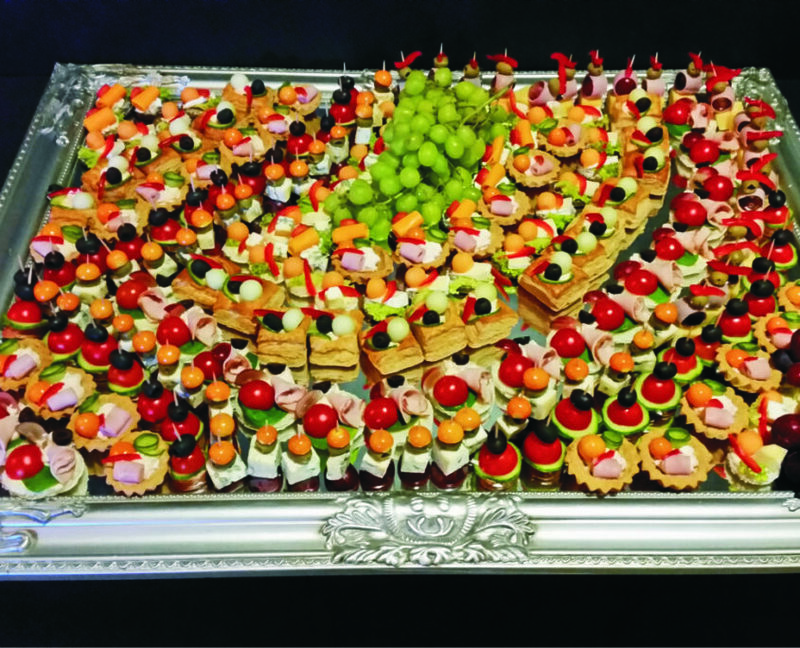 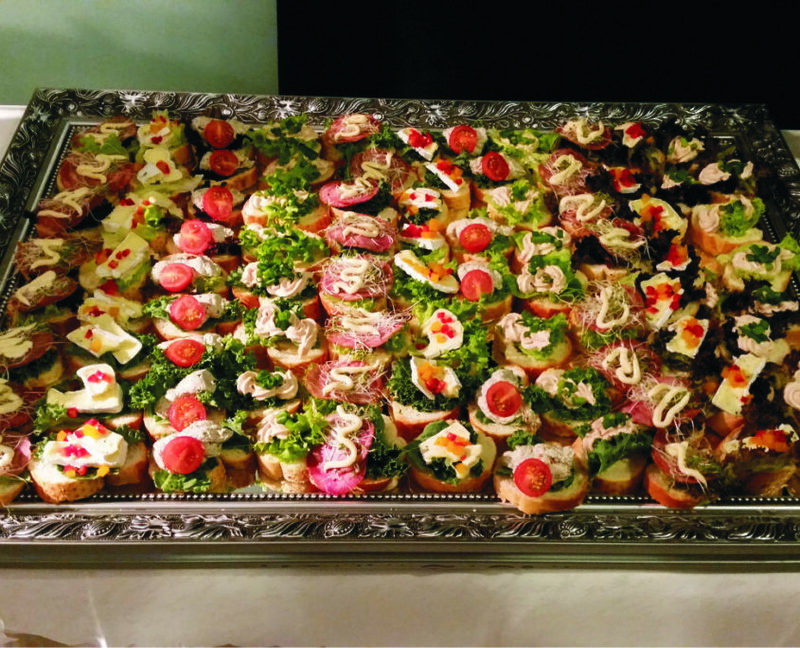 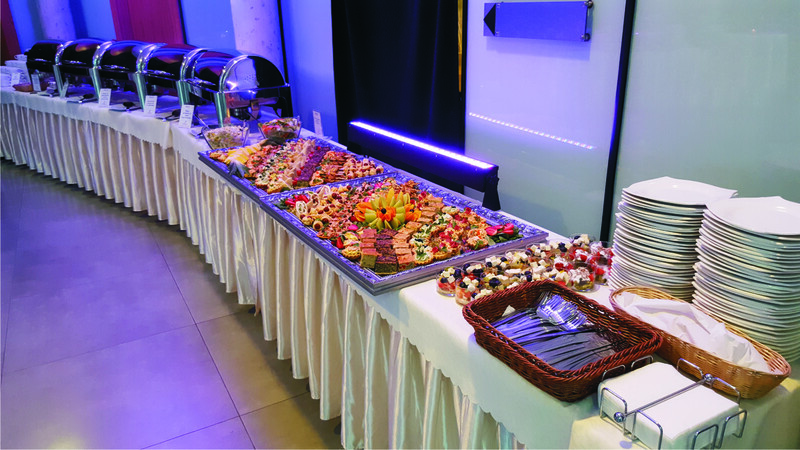 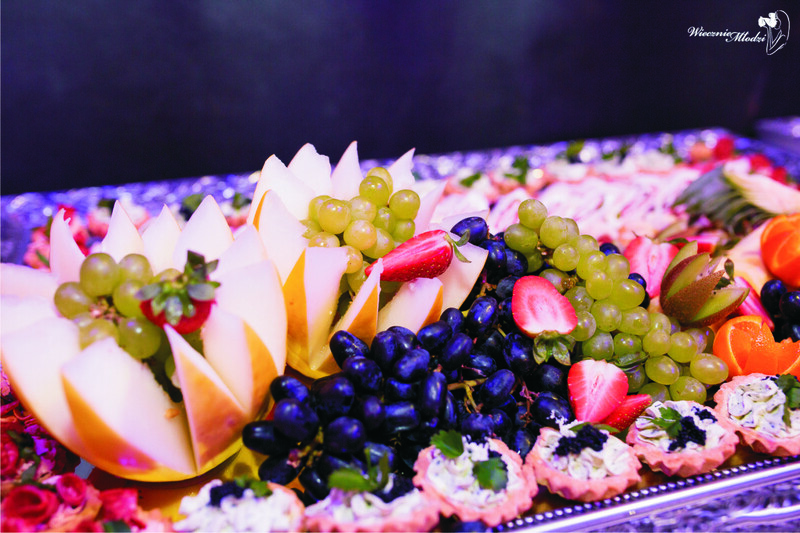 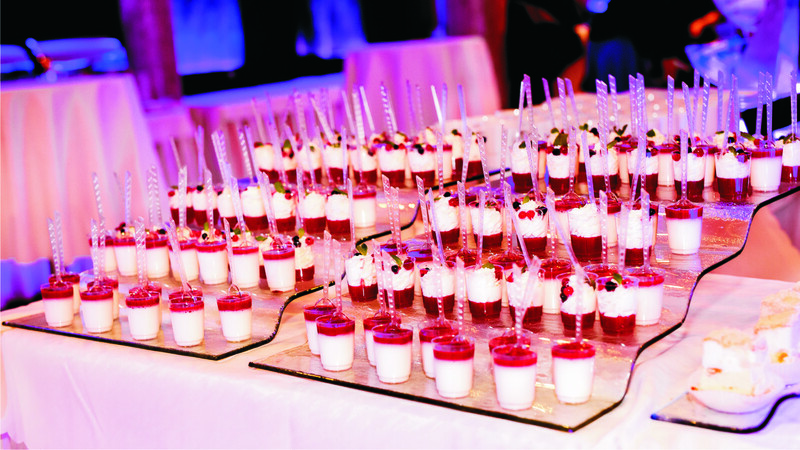 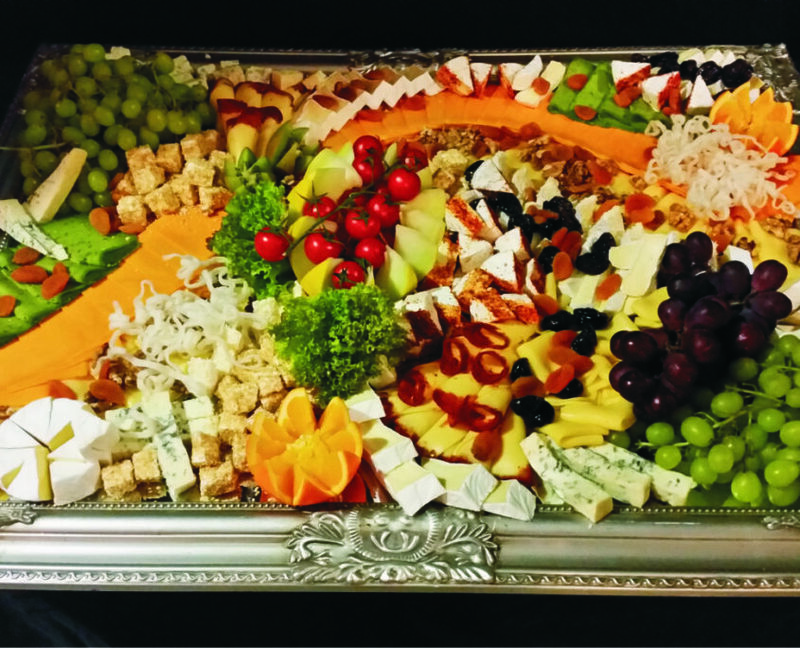 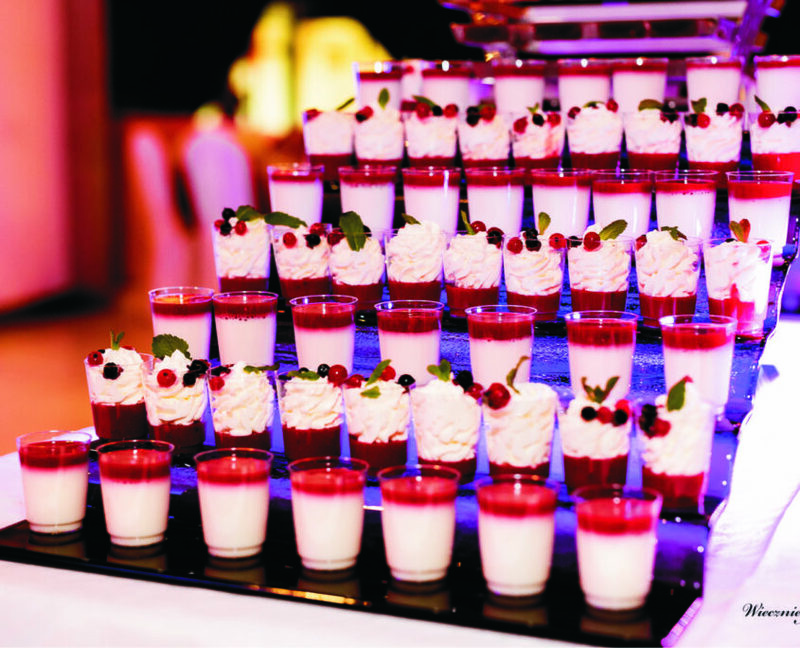 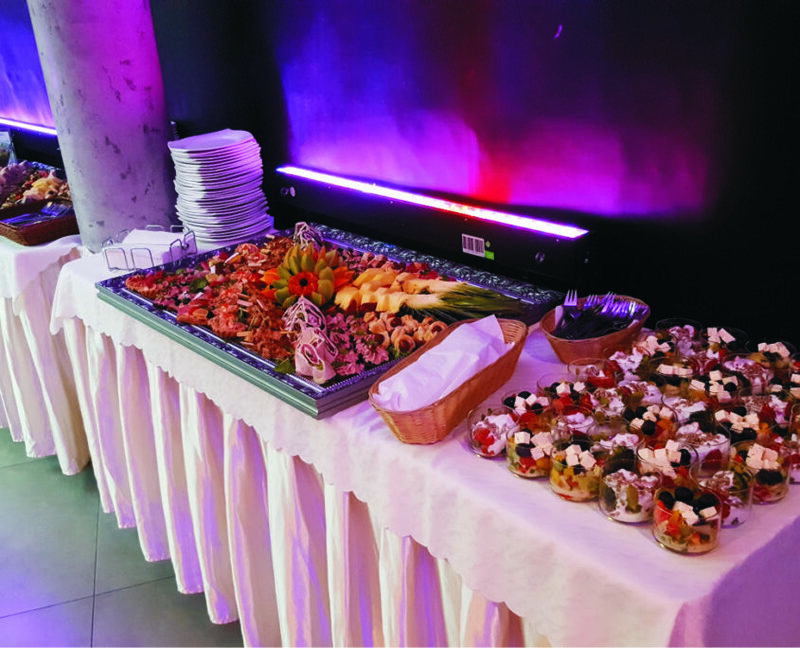 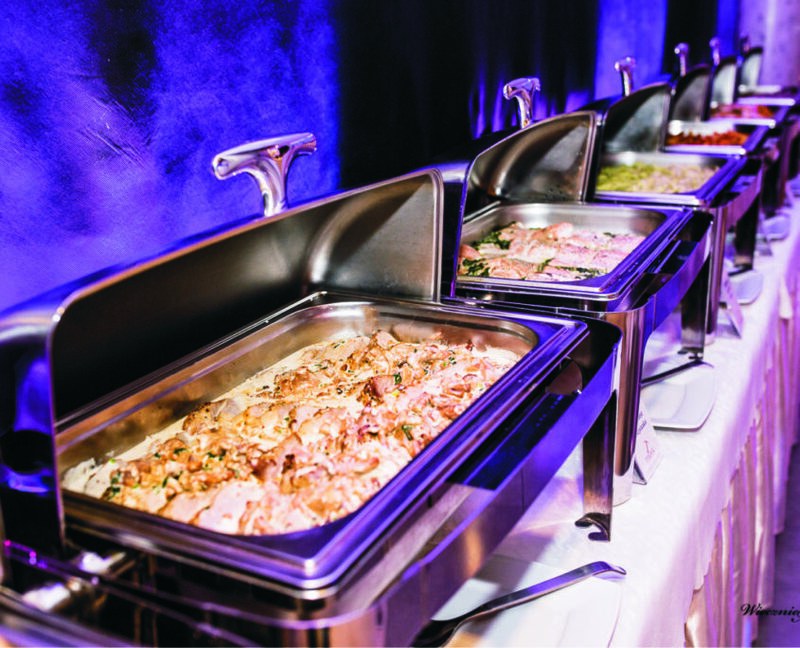 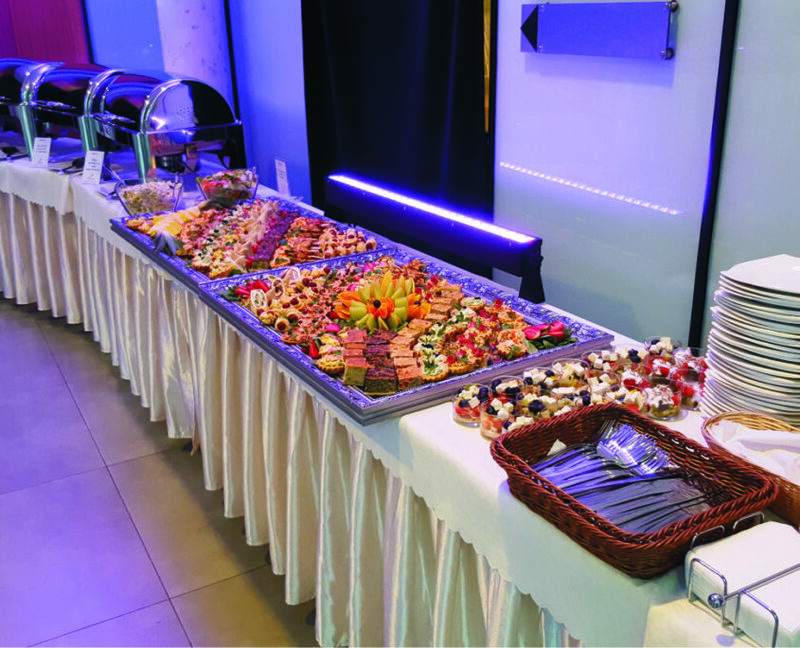 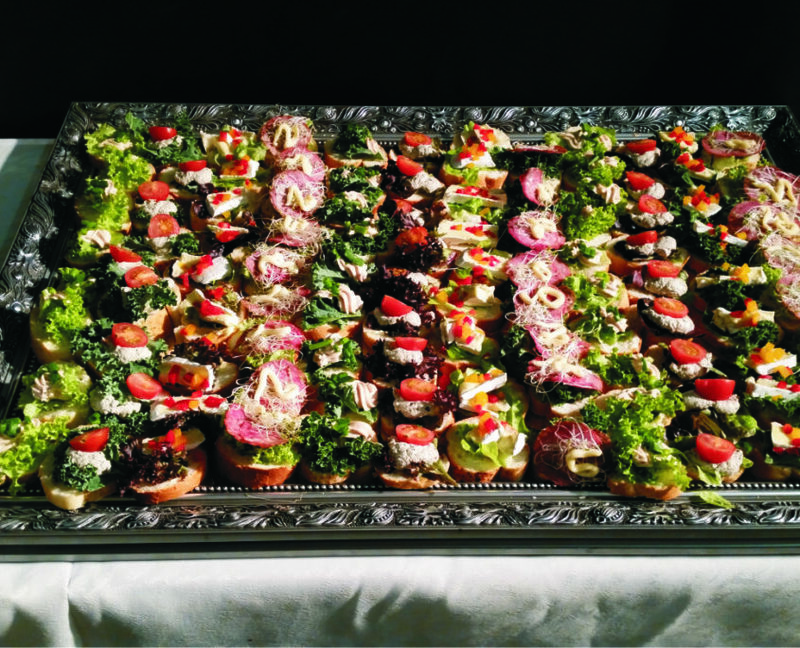 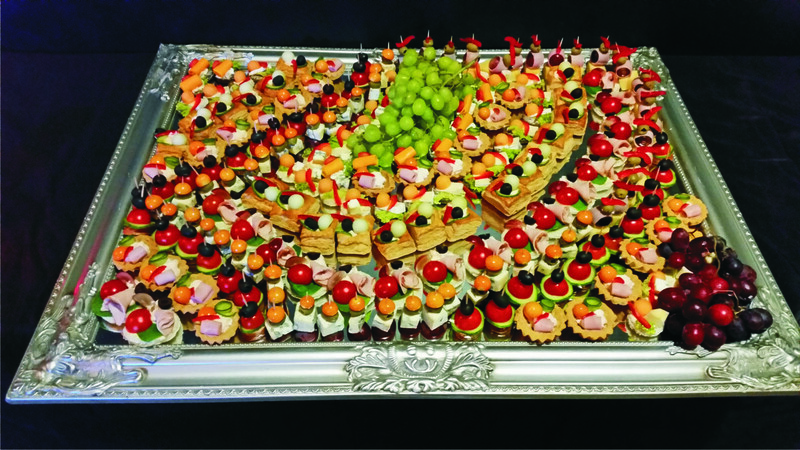 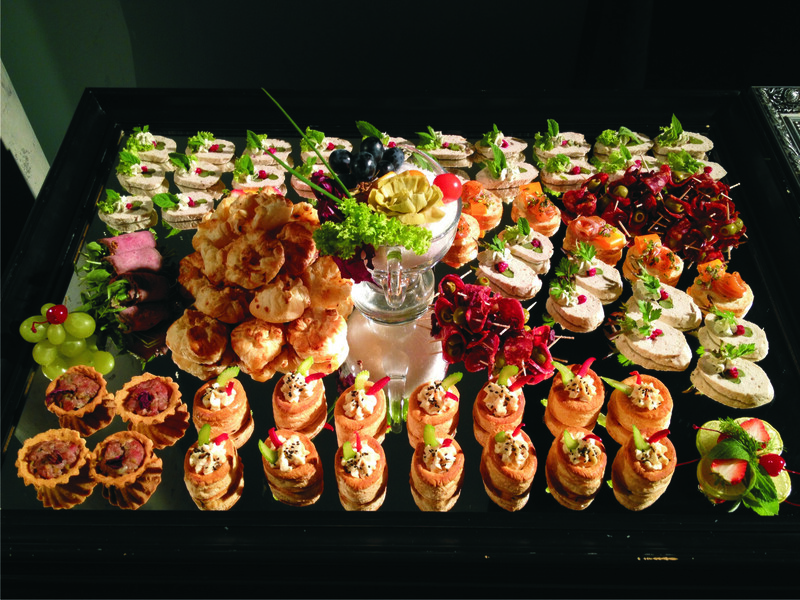 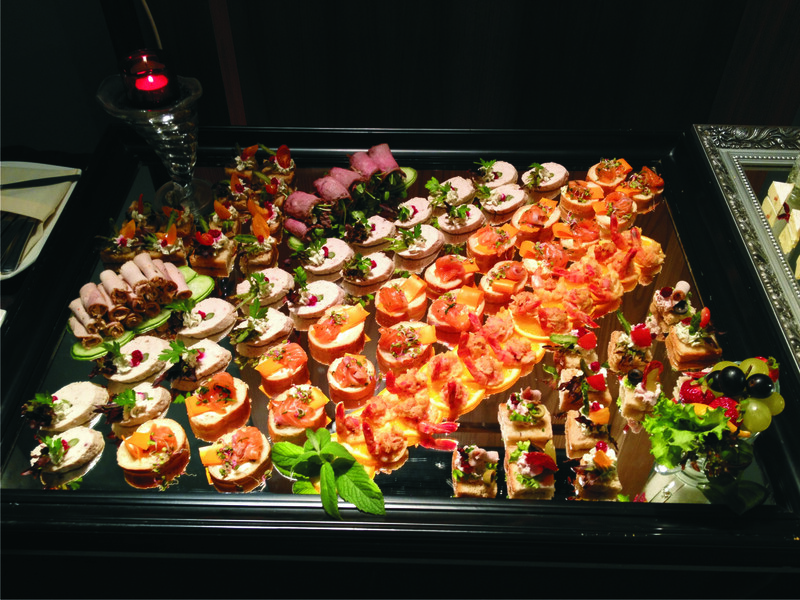 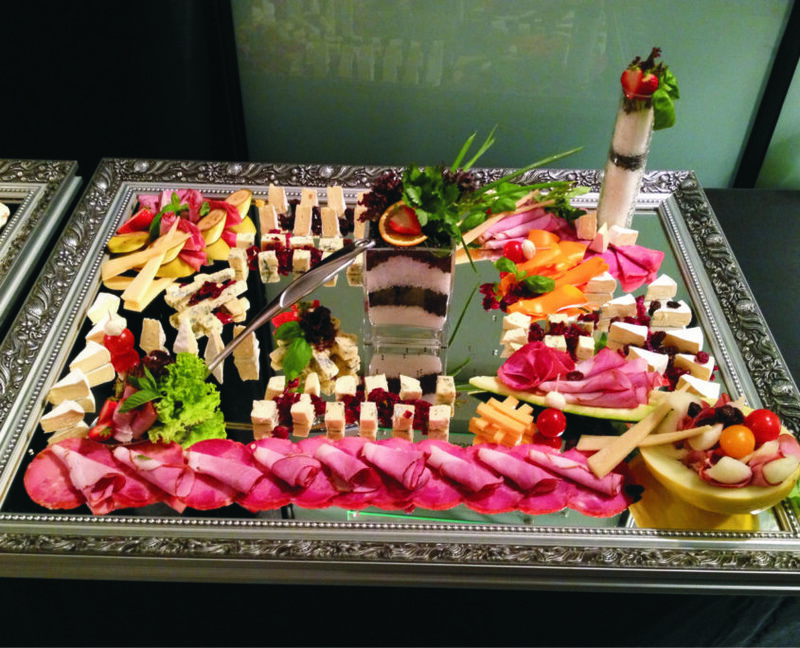 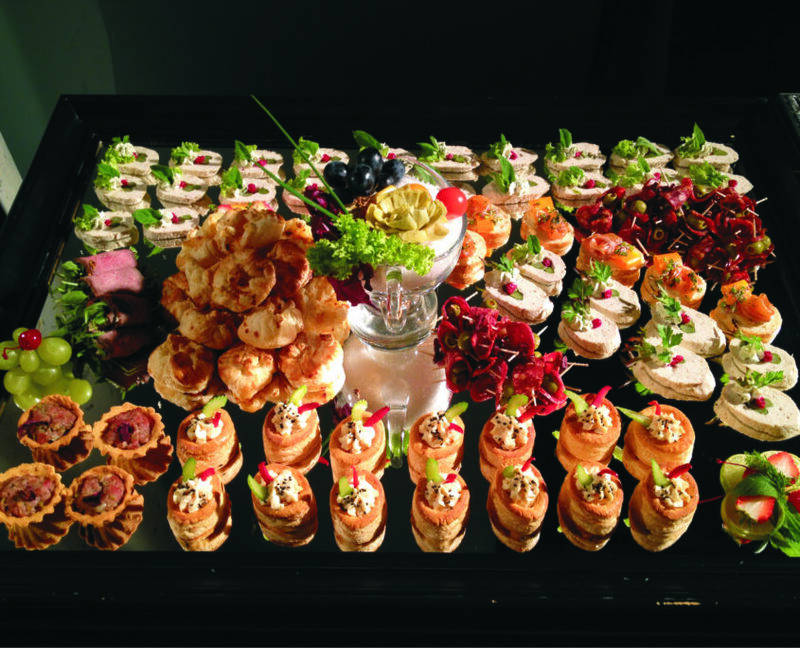 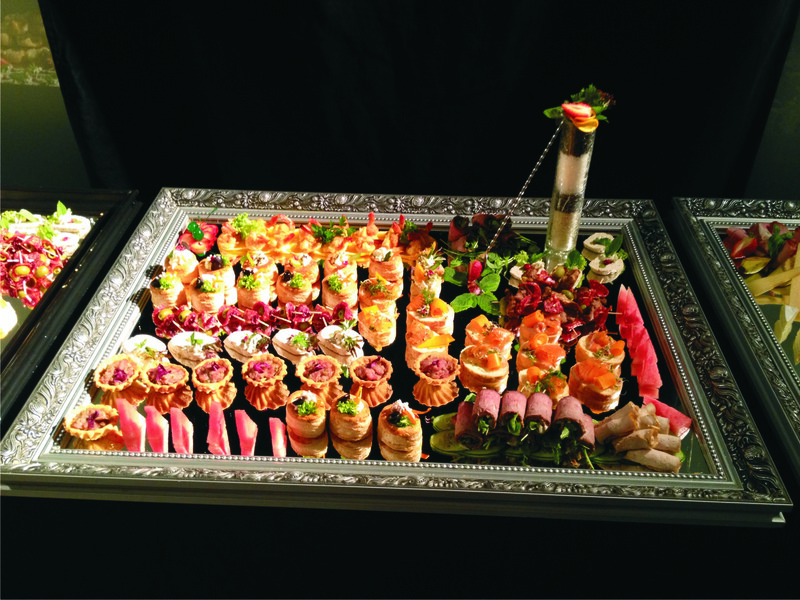 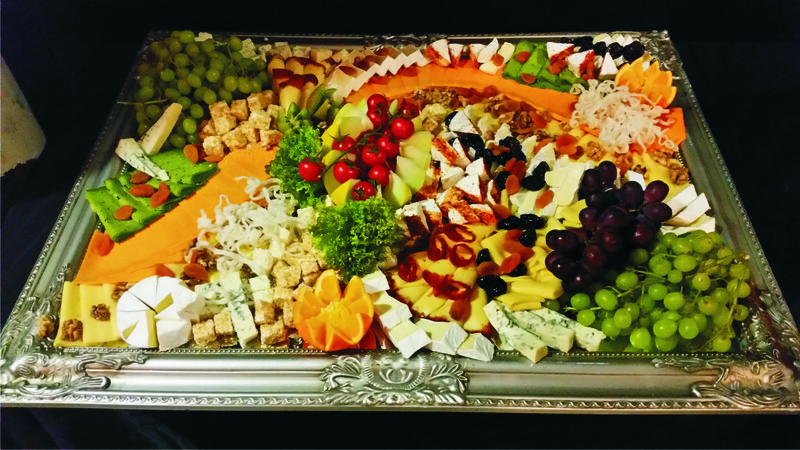 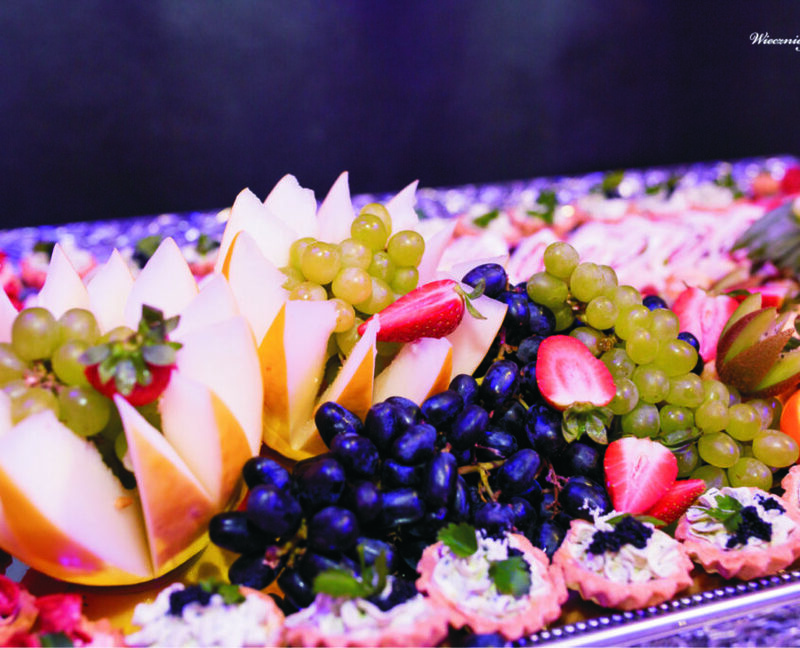 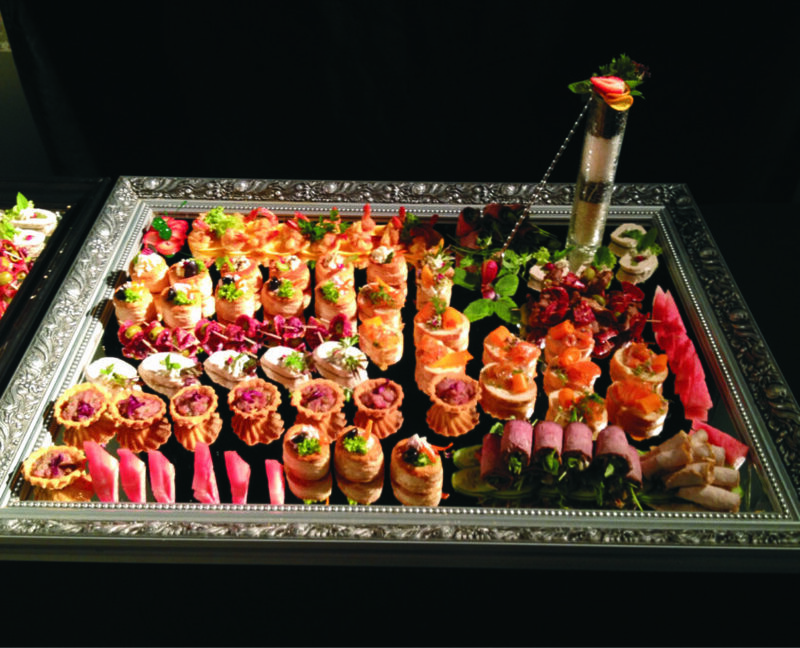 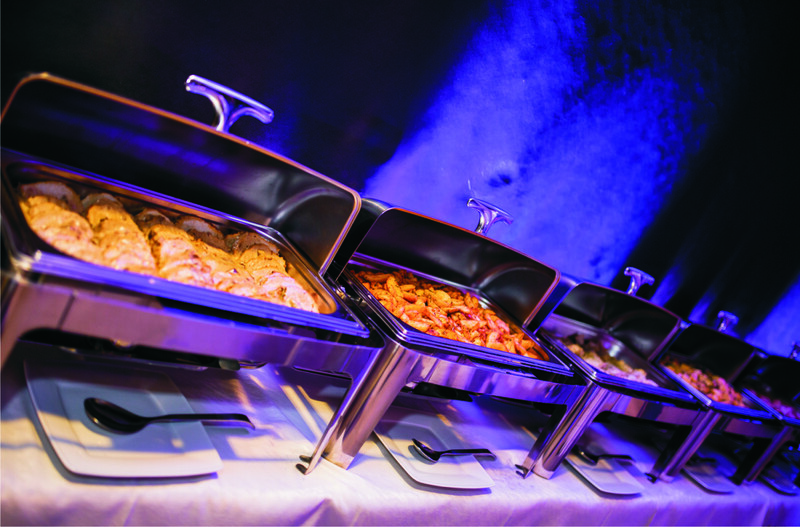 Times Event Center is a catering center in Wrocław, where you can order food customized to the occasion. 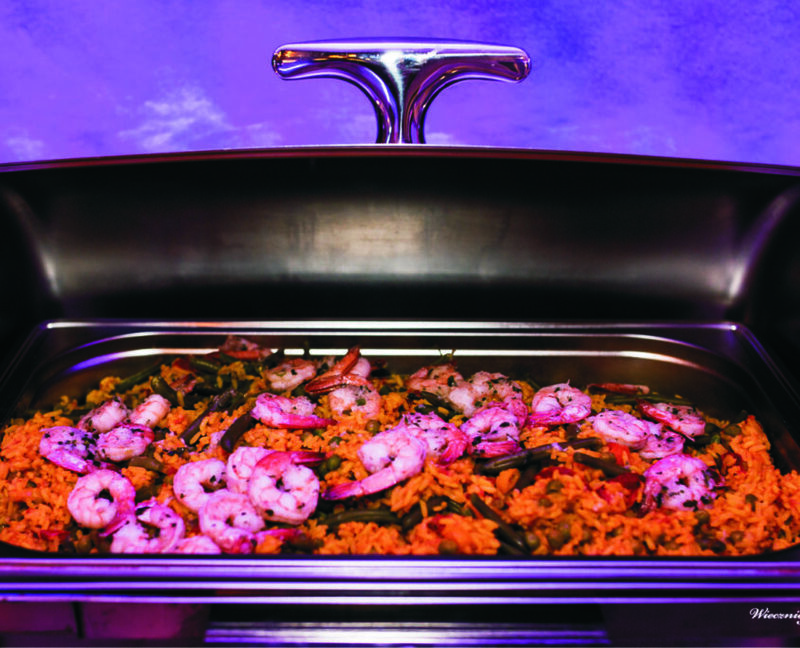 Each of the dishes prepared by our cooks has an excellent taste achieved thanks to their long-term experience and because of the highest quality of ingredients. 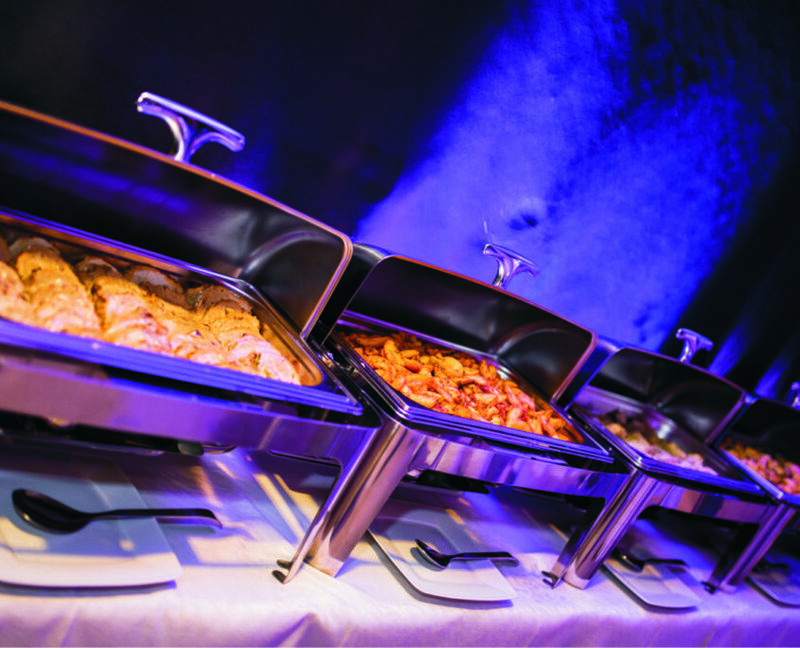 All the products used for cooking are delivered from trusted regional suppliers. 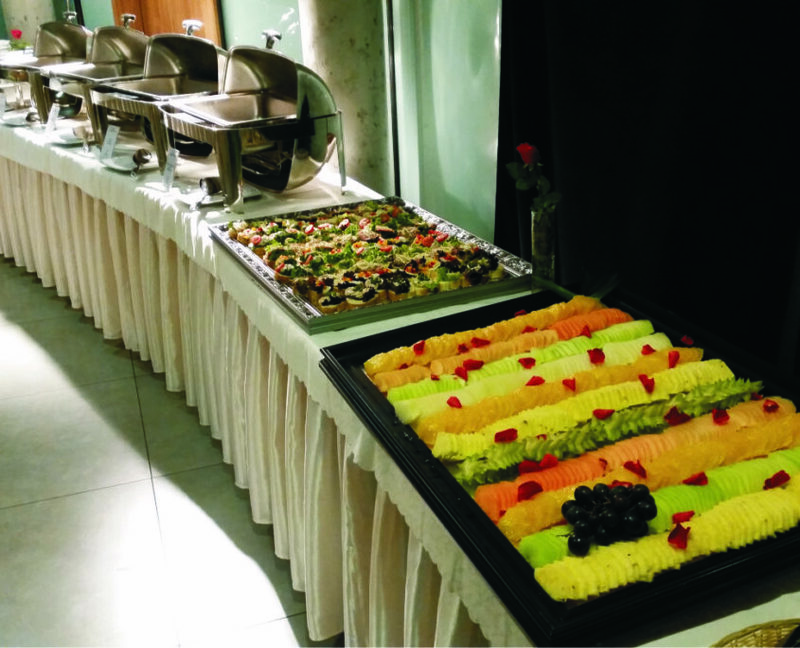 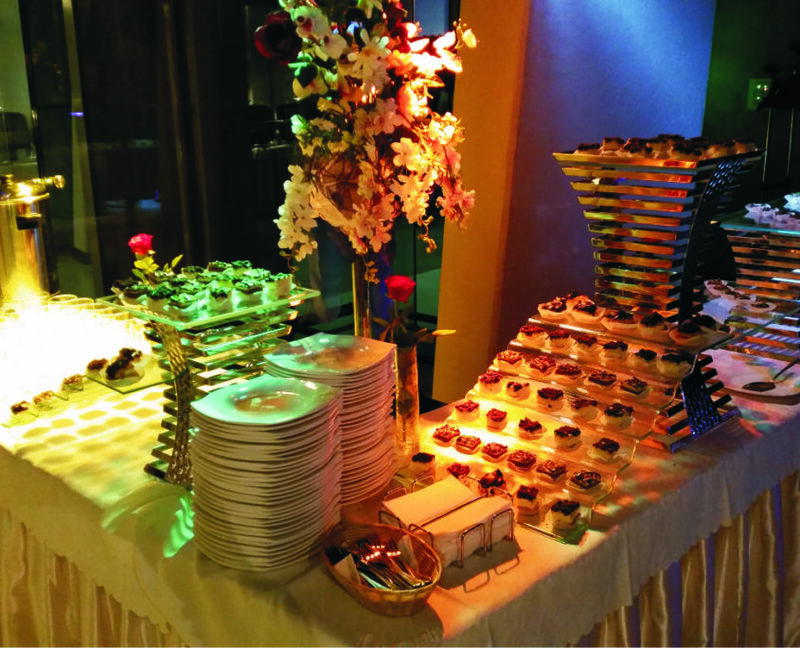 Our food is being served during parties organised in our halls PATIO and SUPERIOR CLUB as well as during the outdoor events. 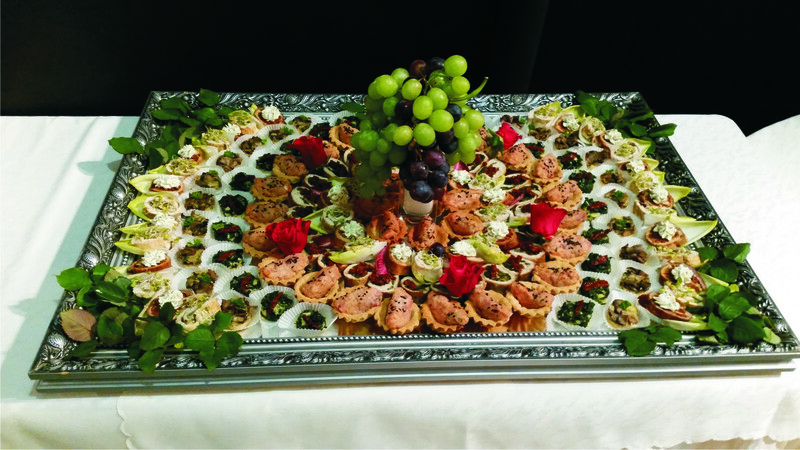 We offer own professional waiter service and take responsibility for matching the menu to the event’s type. 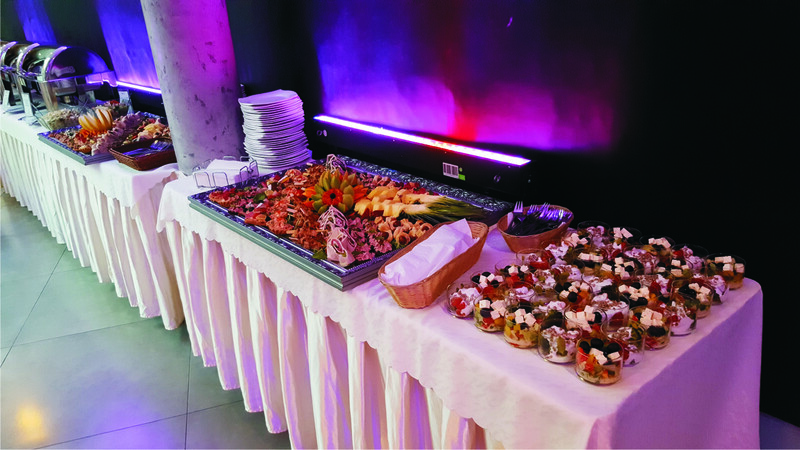 We have special menus for wedding parties, baptism parties and senior proms as well as for official parties such as business banquets. 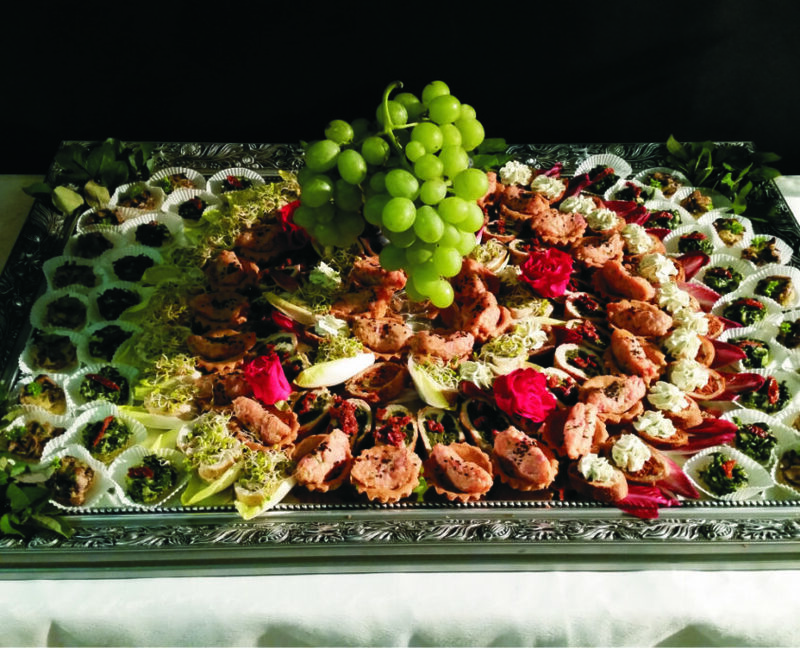 We can also deliver food to the desirable place. 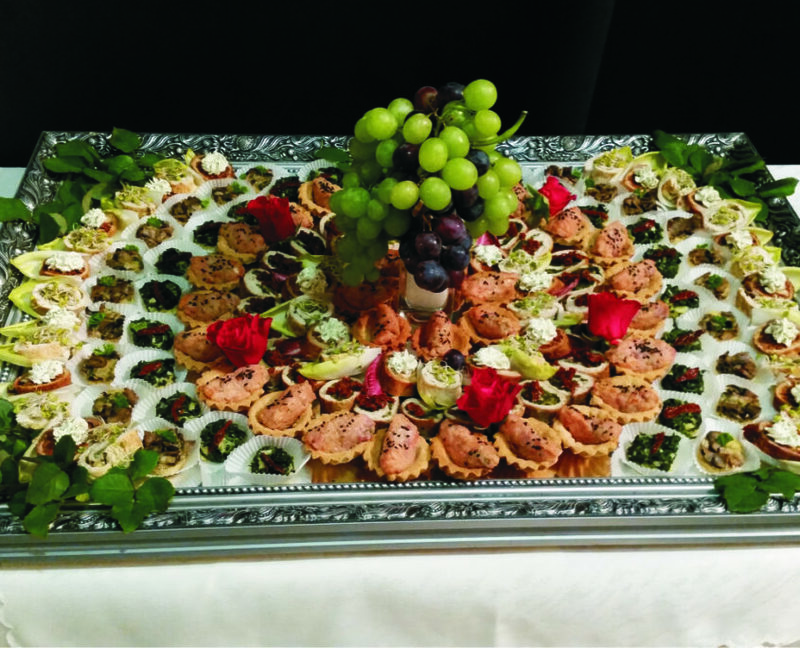 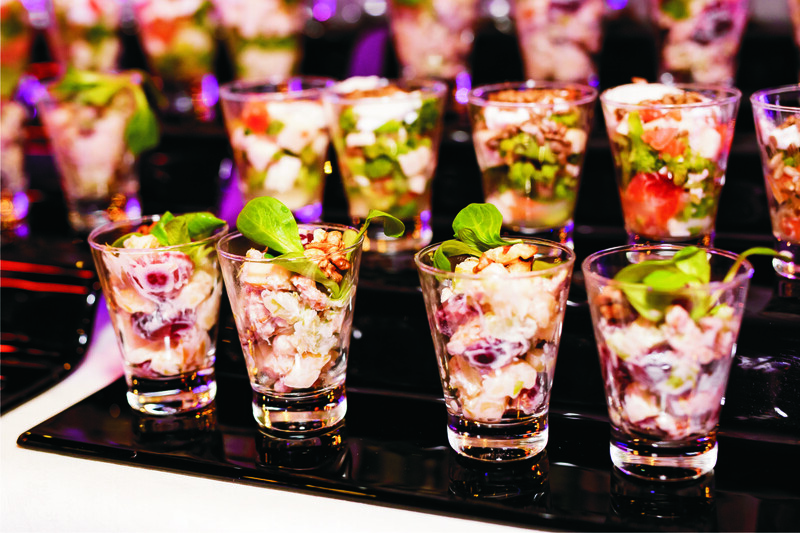 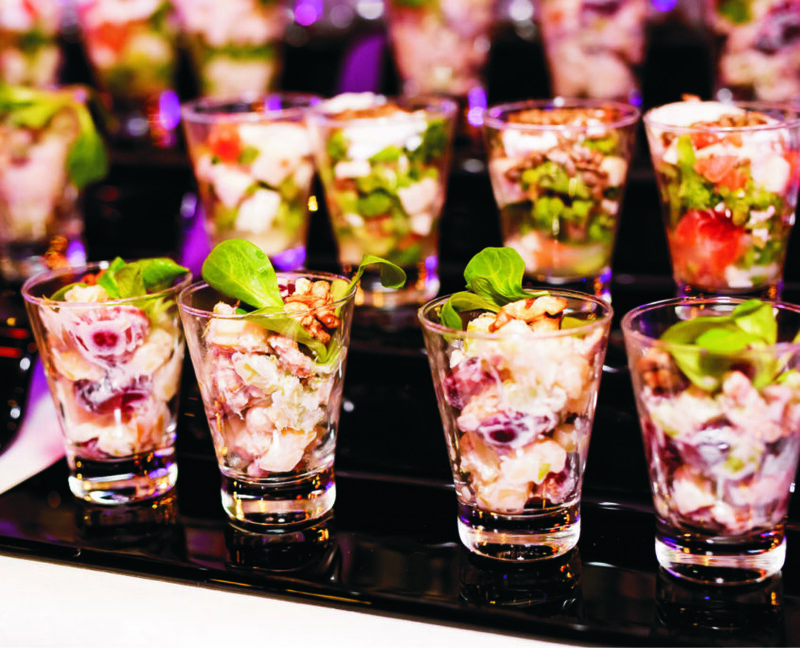 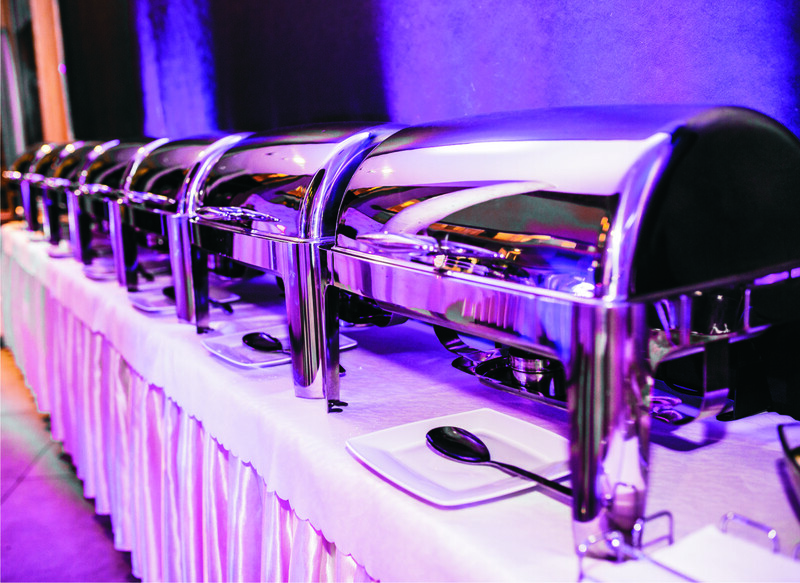 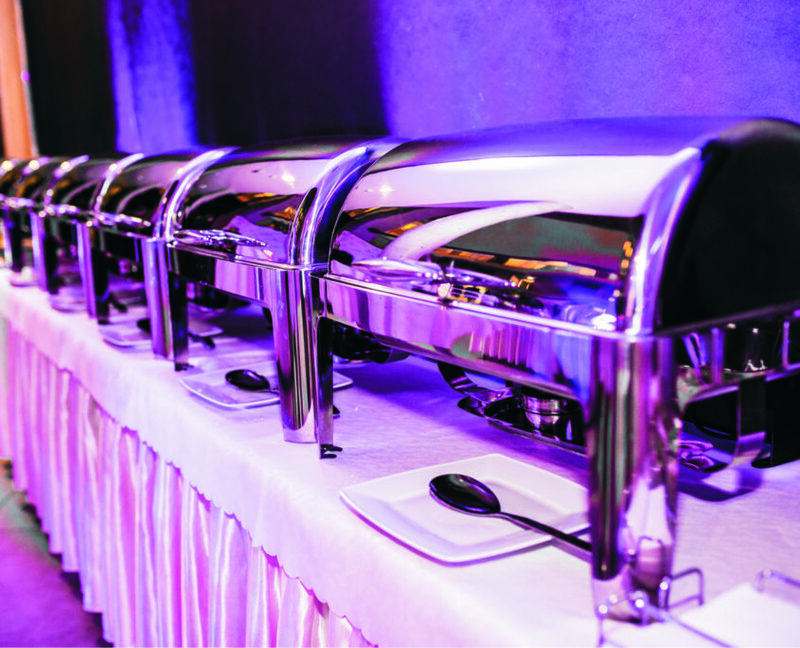 In our offer, apart from lunches and breakfasts, there is also catering service for events such as conferences, company events or house parties. 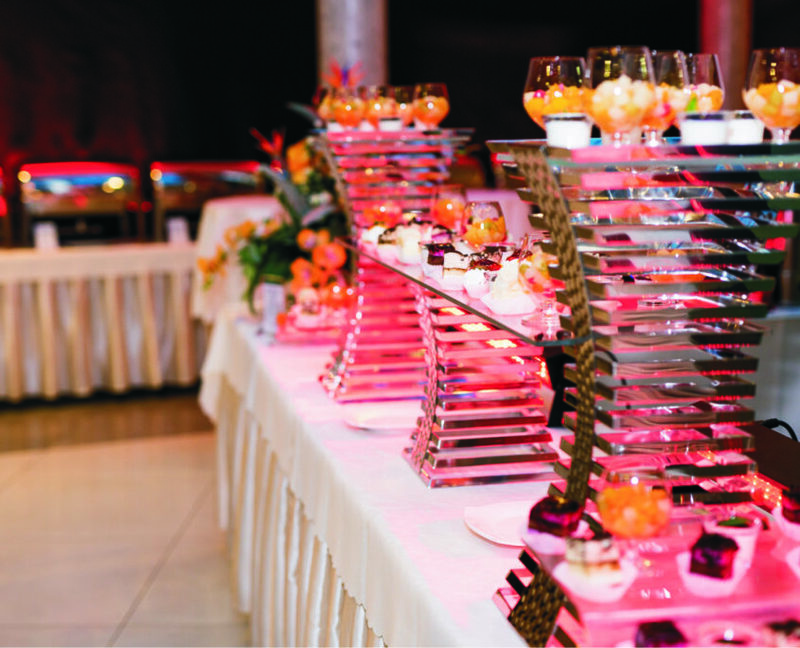 We opt to satisfy all needs of our customers; we customize the menu in accordance to personal preferences and expectations of the hosts. 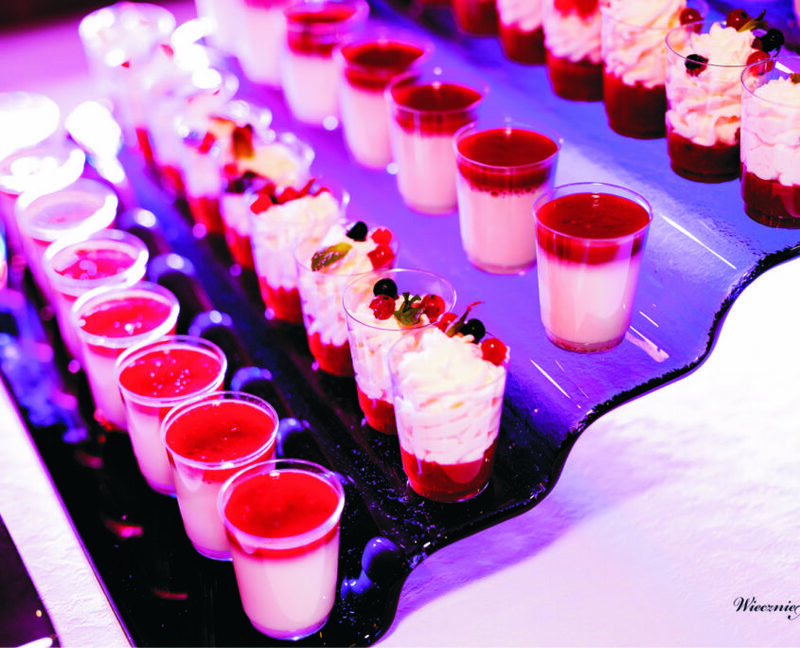 We take into consideration participants’ diet and age. 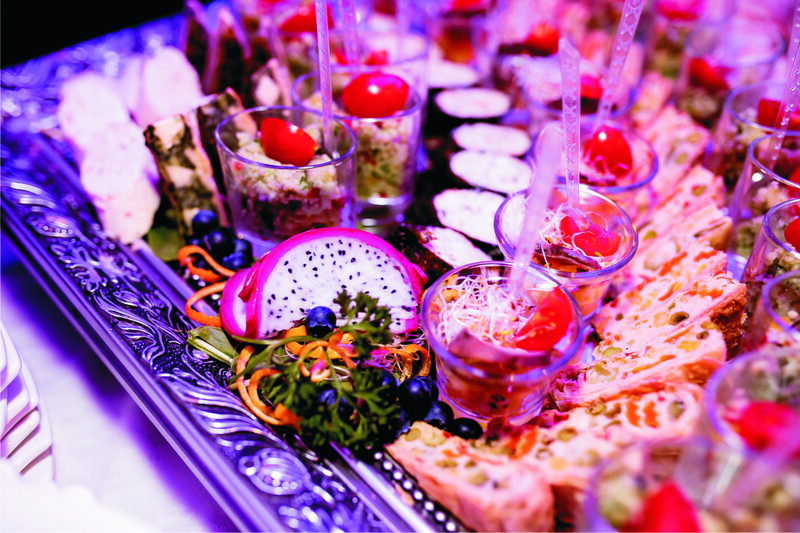 We offer dishes suitable for vegetarians, people on gluten-free diet or for children. 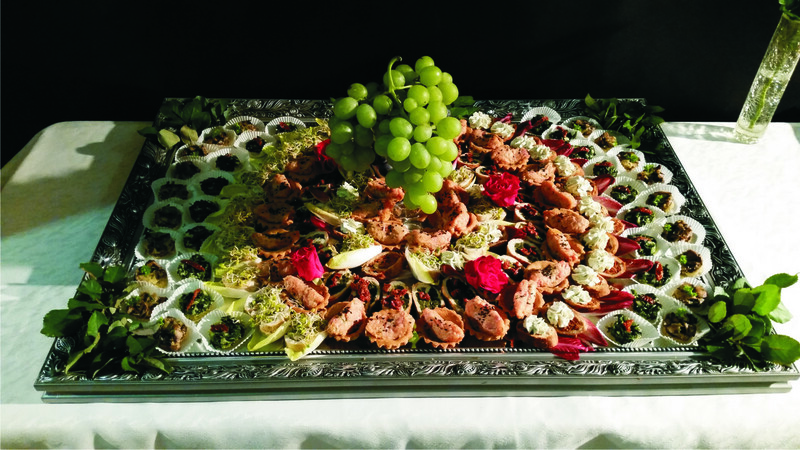 We are aware that how the dish presents itself has a huge impact on appetite. 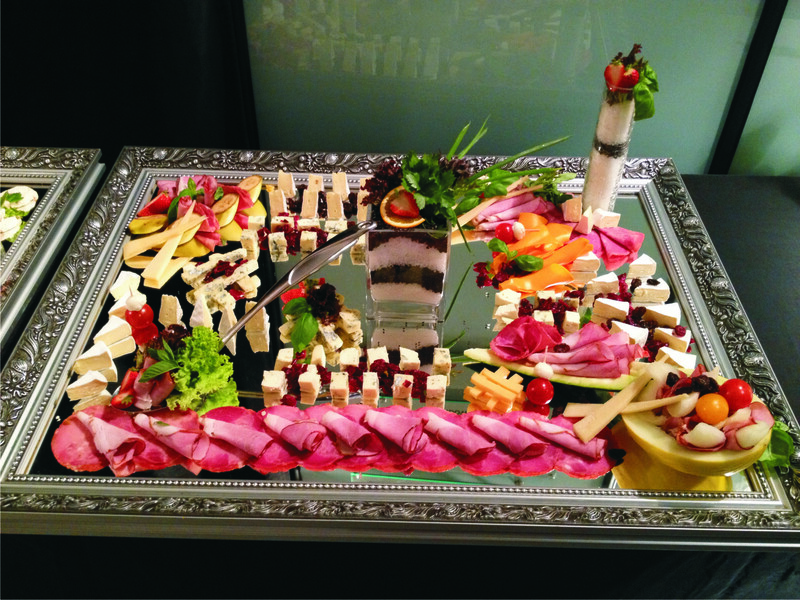 That’s why we always use our best efforts not only for the food to be tasty but also to look delicious. 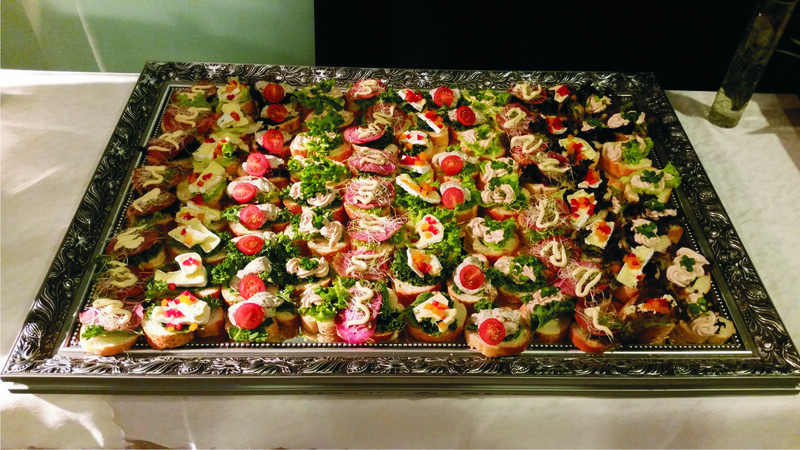 Thanks to that hosts can be sure that the food served at the party will attract all the participants. 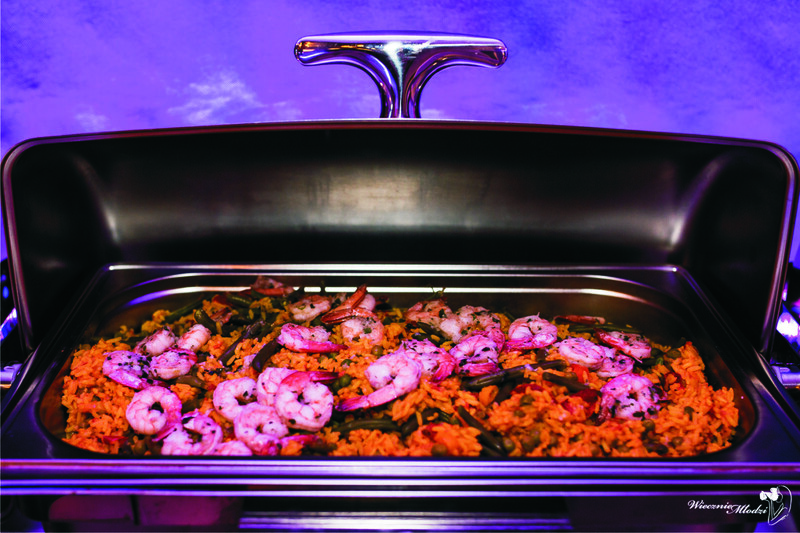 Our well-equipped kitchen allows cooks to prepare perfect dishes.